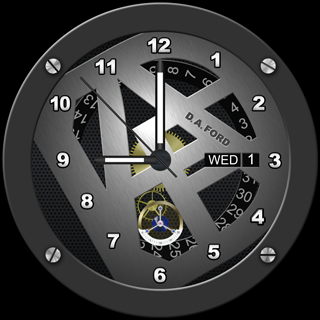 This watch face is the most intricate ever designed. Completely from scratch. 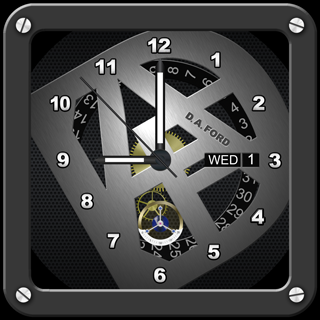 Totally different from every other watch face. Most realistic watch movement ever! Worth millions, on your wrist. 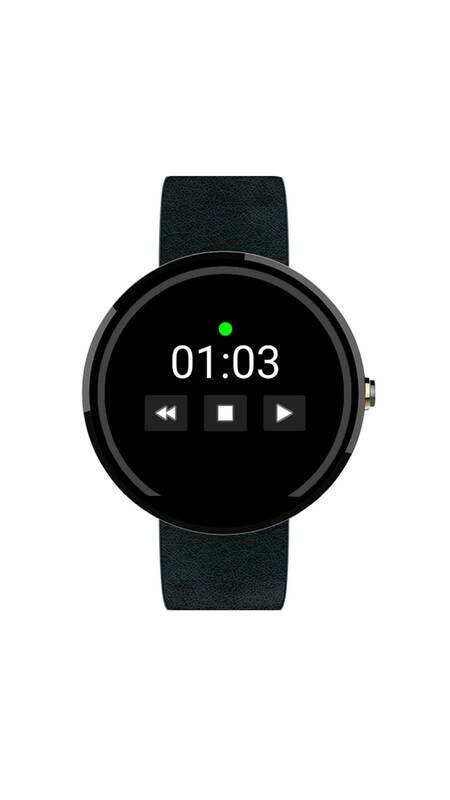 Detects square and round face smart watches. 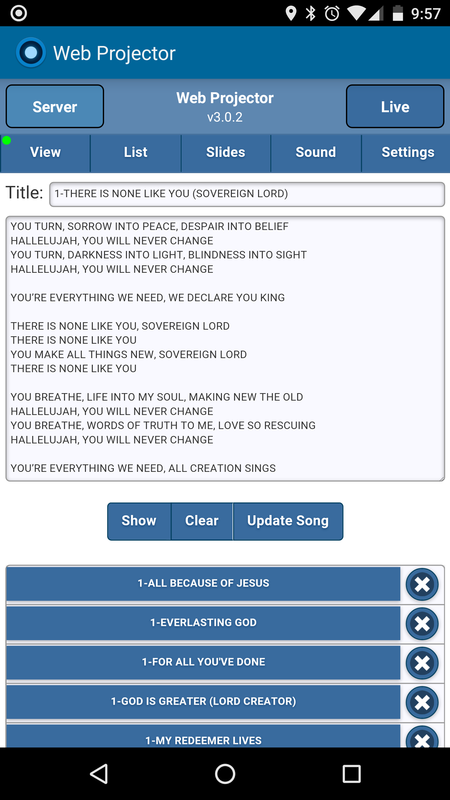 Web Project is an app for projecting songs or announcements from an Android device. 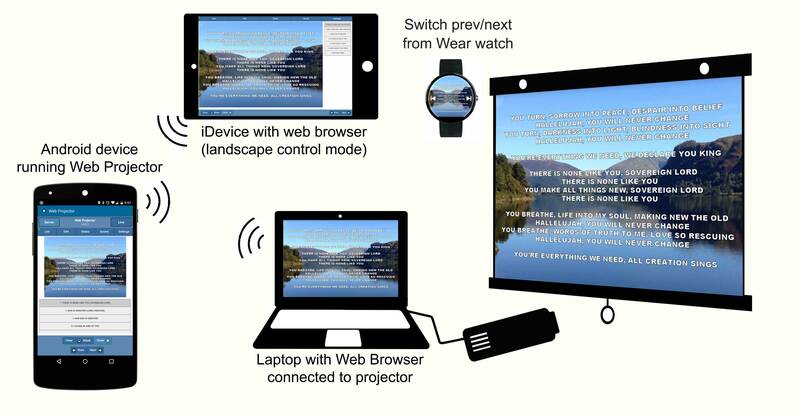 By connecting to the local ip address of the device, you can display song or announcements via any web browser on a connected projector. Runs on any Android device with a wifi connection. 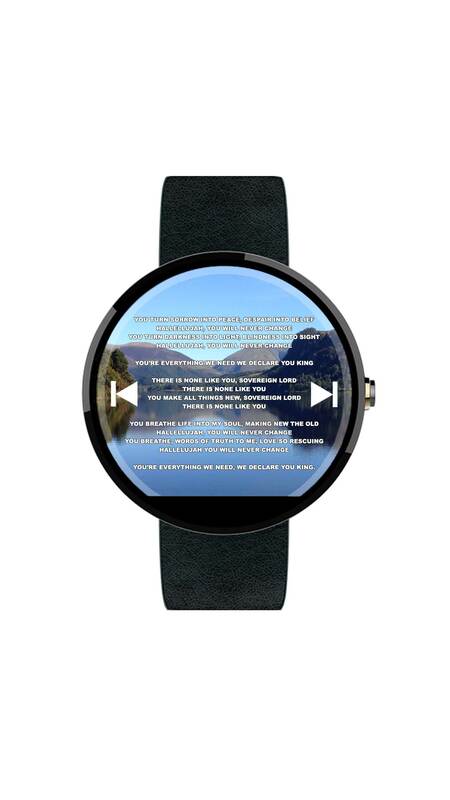 Change to next, previous song, announcement using Android Wear device. 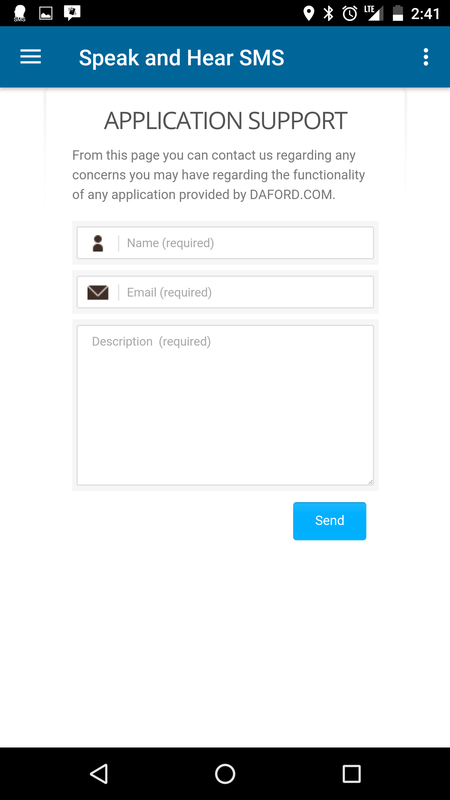 Built in Web Server for mirroring display across many devices. Add, remove, change order of songs and slides (announcements) in lists. Add, edit, delete songs and slides on the fly. 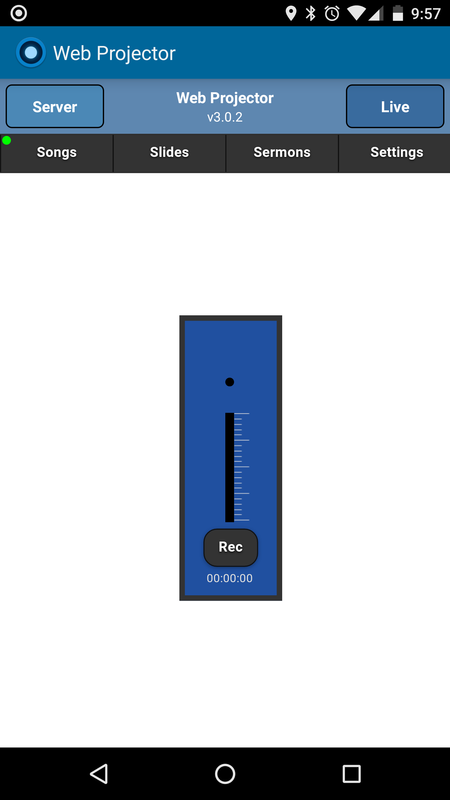 Create mp3 recordings from phone, external connected, or bluetooth microphone. Add, rename, delete recordings from list. 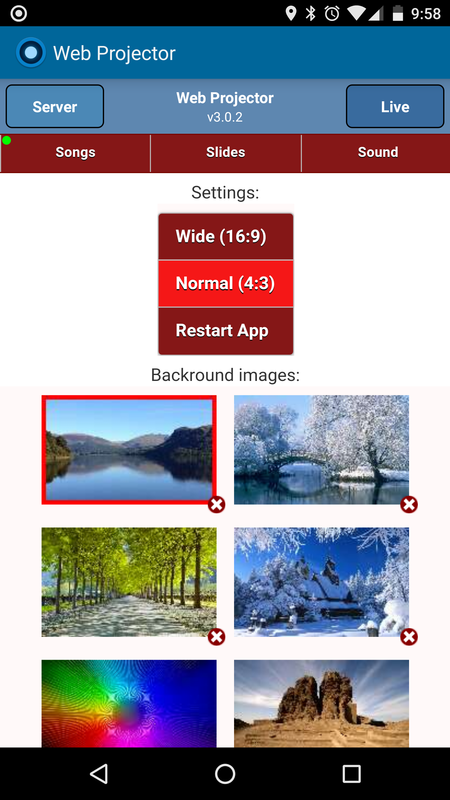 Live mode for full screen image on any device. Swipe or use web buttons to change songs and slides. Support for Behringer X-air series mixers for volume controls. Support for Epson WiFi projectors for wireless viewing. Simple and easy to use hands free URL player and TTS text reader with Voice Commands. 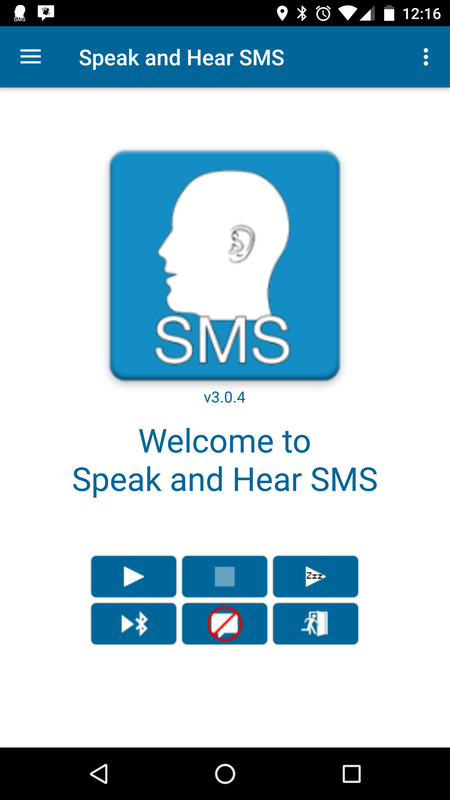 Speak texts when received and reply using natural voice all hands free! 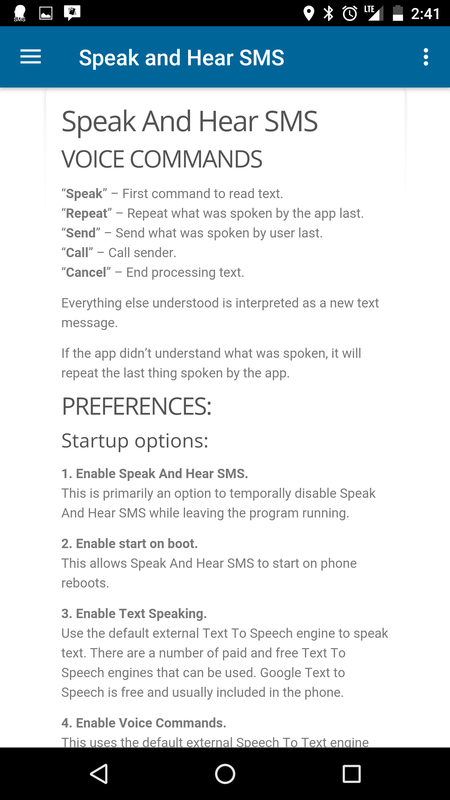 Voice commands to send spoken reply text. Not just canned responses. Built-in URL Player for mp3 streaming. Music pauses during text reading and replying. Auto play URL on Bluetooth connection and auto stop on disconnect. Overrides “phone on silent” on Bluetooth connection. Flash the camera LED on receipt of notification. Automatically enable or disable sound, vibrate or flash by time and GPS location. Also set a repeat interval for notifications. Choose which apps will trigger notification. NEW!!! – Alarm Clock. Turn off by tapping screen, table or wear device. Backup and restore all settings. Drag and drop arrange GPS and time settings. Unlimited times by day of week and before/after. Choice of alert using the camera flash LED, vibrate, both or none. Choose to start automatically on boot. Disable app (temporarily disabling app from processing notifications). 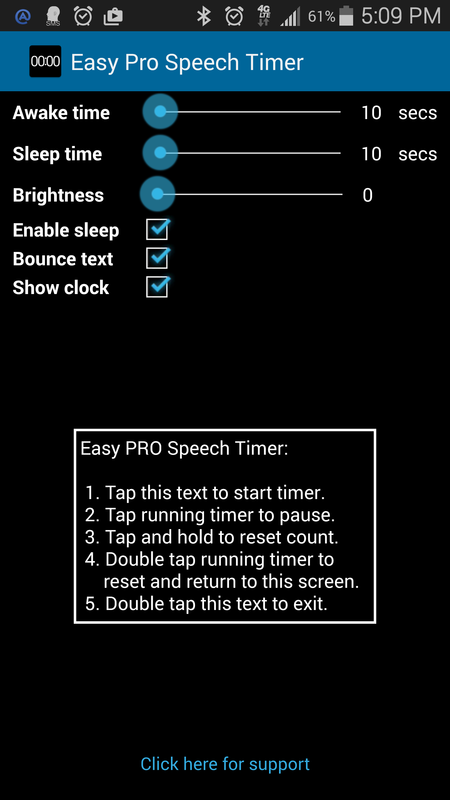 Easy Speech timer for use in public speaking with power saving features. Works in portrait or landscape. 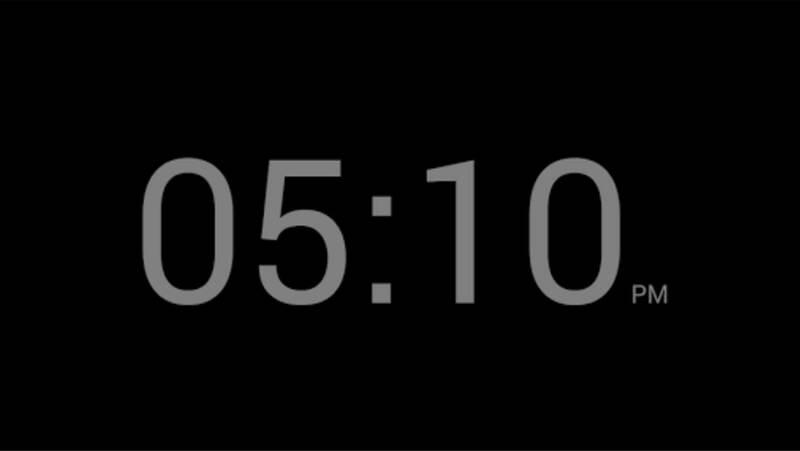 Configurable screen on and off times. Double press back button to exit to avoid accidental quit. 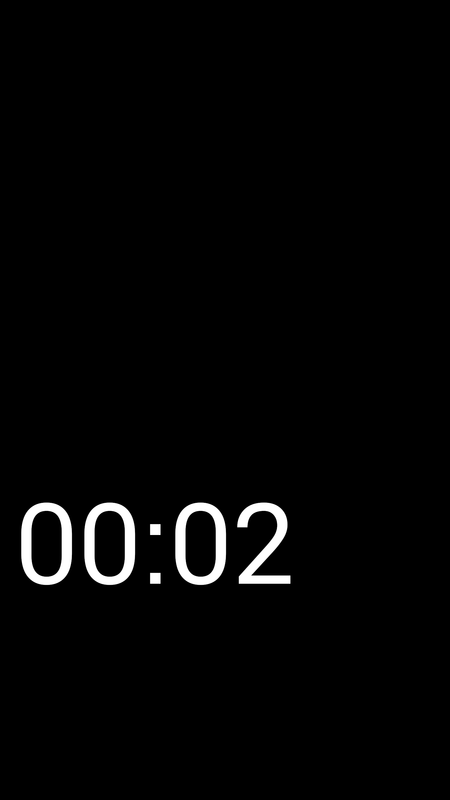 Display clock instead of timer. 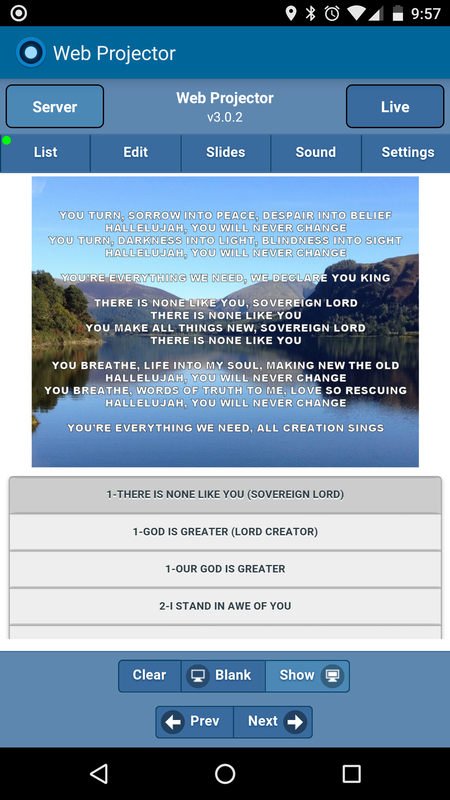 Bounce text around screen (like a screen saver). Intermittently cycle between screen off and on. Ex. Cycle between display on for 10 seconds and display off for 30 seconds.